EBRPL is excited to share the launch of Exceptional Lives on August 9th! This is a free online resource for families who have a loved one with a disability. 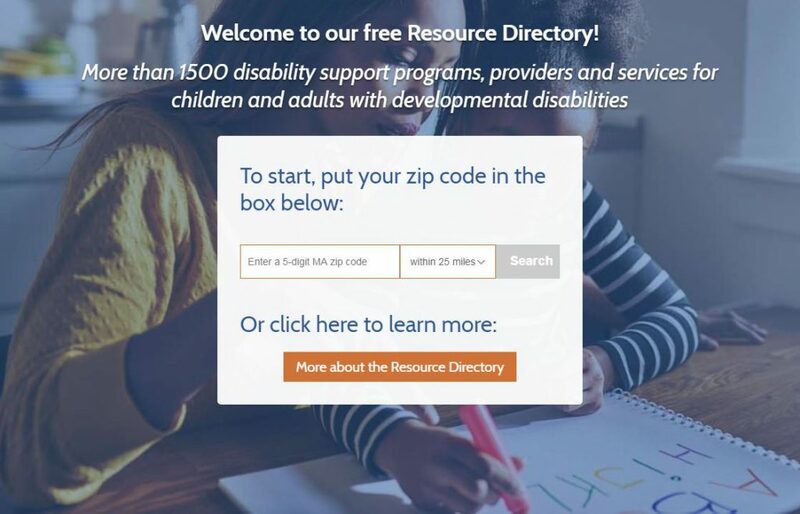 The platform consists of personalized, step-by-step guides on how to navigate disability-related processes such as special education, health insurance and filing for Supplemental Security Income PLUS a comprehensive Resource Directory of disability-related services. You can search by zip code, child’s age, and services they need. Exceptional Lives also provides support for families through a phone helpline, e-mail and text messaging. For help from the Exceptional Lives resource program, please contact the Exceptional Lives hotline at 1-844-354-1212. We reached out to Exceptional Lives and were able to get some more information. Please watch for an email from our e-reference service, eref@ebrpl.com.